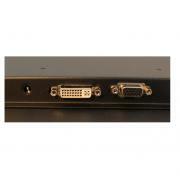 Name: AOD / ATS 7" black panel mount (touch) monitor, VGA+DVI. 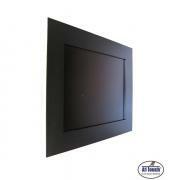 Description: 7 inch panel mount monitor to be assembled inside an unfinished hole of panel or control box. Built-in touchmonitor with or without touchscreen; touchscreen options like pcap, resistive, saw, ir or with protection glass. Black coated metal case for vandal proof 24/7 use is public spaces. Power consumption: <13 watt max. Power consumption stand by: <3 watt max. 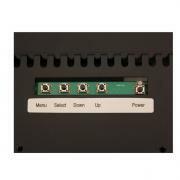 Humidity operation mode: 10% ~ 90% R.H.
- 5 wire resistive : -Standard non-glare. -Touchable with finger, glove and stylus. -activation force less than 40 gramm. -Touchable with finger and glove. -activation force less than 85 gramm. - Projected Capacitive: -Standard glare. 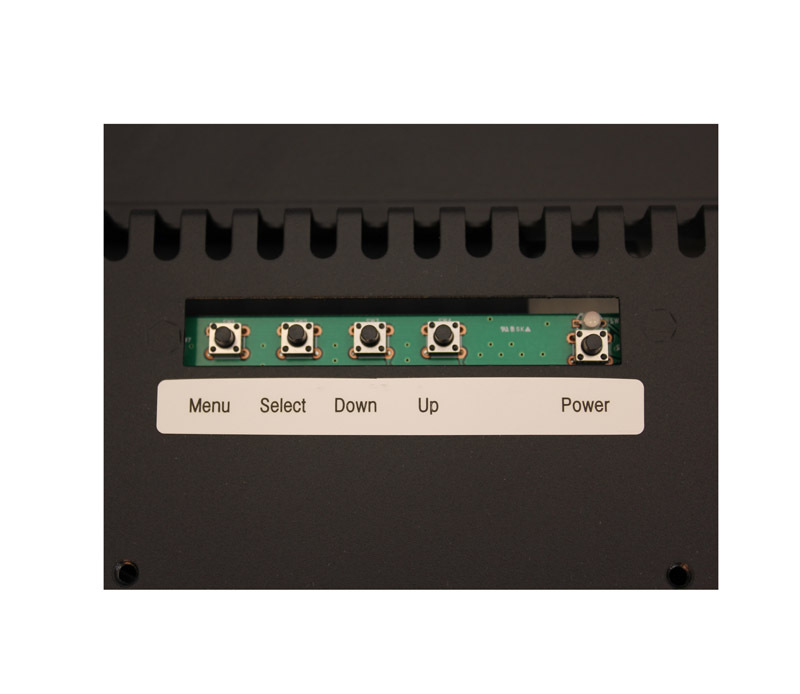 -Touchable with finger, glove and pcap stylus. -activation force less than 1 gramm. 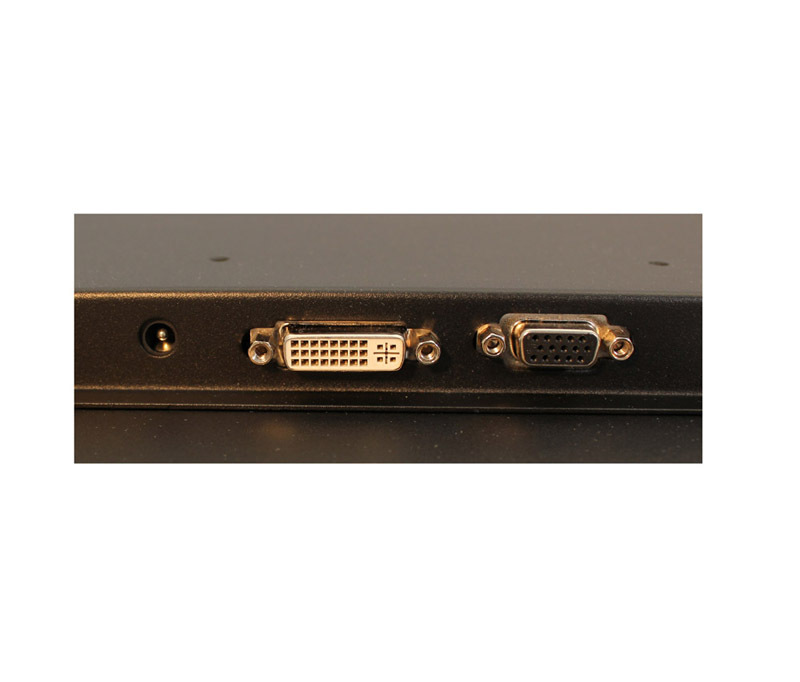 Video input: VGA+DVI or VGA+DVI+AV.